Southern Orange County has been hit with a plethora of new construction in areas such as Rancho Mission Viejo, San Juan Capistrano, and even Dana Point. Buying in these new communities is extremely appealing to many buyers because they do not have to spend money renovating or remodeling an existing home. 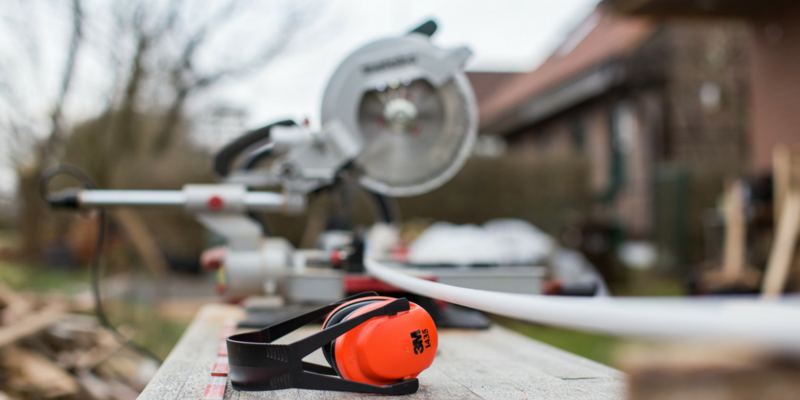 Yes, they may be expensive but avoiding the headache of dealing with contractors, homeowners associations and plumbing issues is worth the cost. Or is it? This is the question many home buyers are asking themselves. Should I buy an older home that I can put my own touch on, or should I buy a new home that does not need any renovations? Here is a list of some pros and cons of buying a new construction home or buying a fixer-upper home. Customization. You are able to have the builder customize the home before construction is complete. So, you can pick the paint color, backsplash, tile, etc. How fun is that! New Materials. 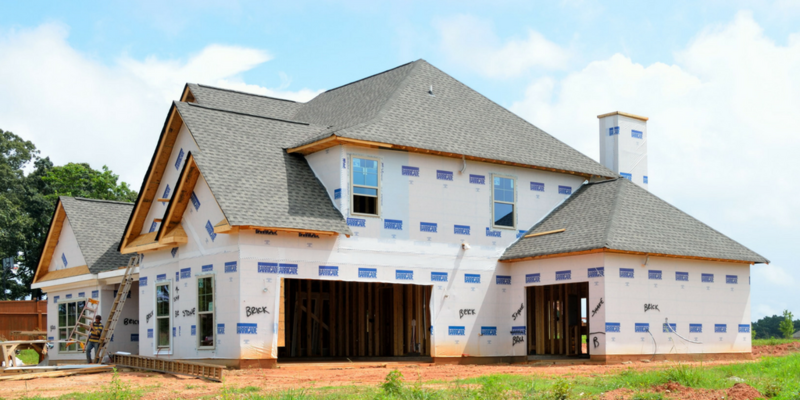 Most likely, your new construction home will be made with new materials. For example, you no longer have to worry about the possibility of a pinhole leak because your new home will use the latest Pex Piping! Hallelujah! First Owners. You will be the first person to live in the house you are buying! No need to steam clean those carpets or pay for a deep clean in those bathrooms. And you will have that “new home smell”. Doesn’t that sound perfect? New Community. You will be living with other new home buyers and you can be a part of a growing community. Everyone in the community will be new to it…which means everyone is in need of meeting a friendly new neighbor or two. Cost.You will be paying for what you are buying. And in some cases, you might be lacking in a certain area. This could be overall square feet or yard space. Customization. While you do get to customize, there are far from limitless options dictating your choices. For example, you won’t be able to add a backsplash that isn’t listed as an option on the original plans or choose a different placement for the fireplace. Upgrades. Upgrades are not cheap! Usually, when you look at a model home it has all the upgrades that they are trying to sell. So when it comes down to the nitty gritty of picking out your customization, the cost of your dream home will rise more than you might want. The model probably had those beautiful hardwood flooring but the basic option might be a laminate version. This is definitely something to think about. Building Takes Time. Lots of it! Most likely, you will have to wait months before you can move into your new construction home. For some people, this is no big deal. But for those of you who are in the process of selling your current home, this can be an issue. COST. One of the biggest advantages of buying a fixer-upper is the price. Fixer-upper homes give homeowners a chance to own property that they otherwise maybe couldn’t afford if it was move-in ready. Property Taxes. Property taxes are based on a home’s sales price. Therefore, your property taxes will be less if you buy a fixer-upper that is appraised for less than a new home. Increase the Home's Value. 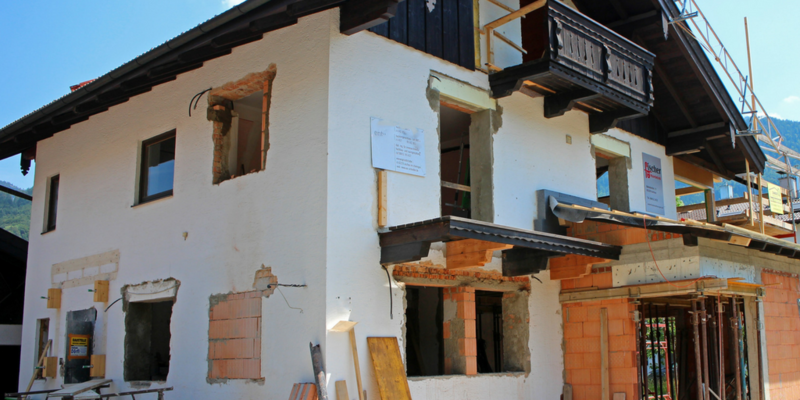 The chance of greatly increasing your initial investment is high with a fixer upper. But remember, this is only if you know what to look for in a fixer upper. Either if its selling the home and getting money back when you resell, or just gaining equity in a home is a major plus. Time. Lots of work and lots of time go into fixer uppers. It is no easy task fixing up a home! 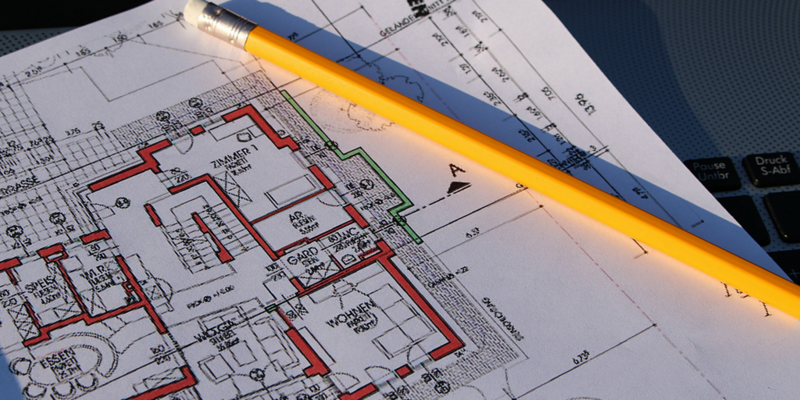 Unless you are a licensed general contractor, you will have to live with the constant delays and problems that arise. Remodeling Costs. Finding the money to renovate is one thing, but trying not to go over budget can be almost impossible. Expect delays and unexpected costs throughout the project. If you don’t experience these things, you are extremely lucky! Surprises. In any fixer upper there will always be surprises that arise. Tearing down that wall between the kitchen and living room might sound like a good idea, but wait till you realize you have to relocate the plumbing in that wall as well. That will take extra time and money. Finding your dream home is not always an easy task! 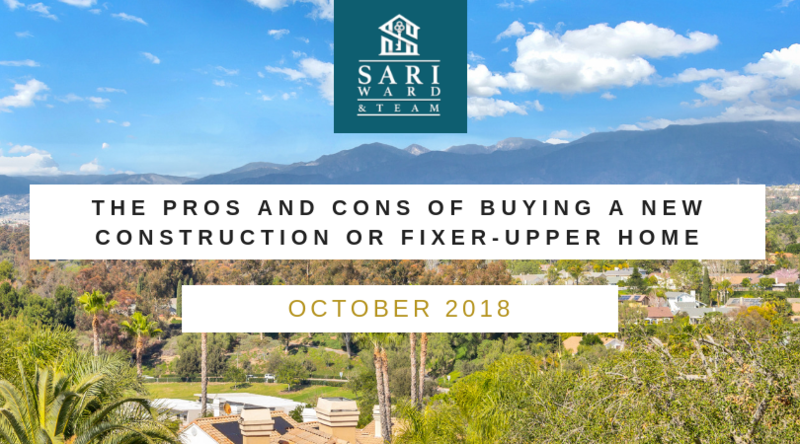 Whether you decide on a move-in ready, new construction home or a fixer-upper project home, make sure you weight the pros and cons before making that decision.